Xpress Tire | Garfield Heights Auto Repair: bringing you low prices on tires and services. 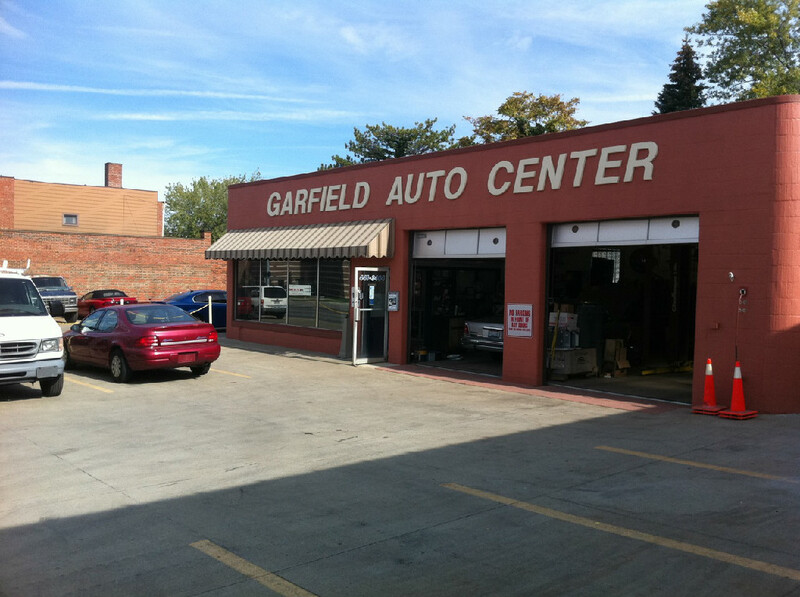 Garfield Auto Center is your place for auto repairs with excellent service. For the best choice in auto repairs, come to Garfield Auto Center located in Garfield Heights, OH. They are a family owned and operated shop that performs auto repairs, routine maintenance and sells top brand tires at affordable prices. They are committed to providing their customers with the best possible quality service. They take pride in their work and believe that honesty and a high standard of ethics is important in making sure their customers have a great experience. They also perform services that are not offered by most repair shops such as transmission overhauls, engine replacement, electrical and drive-ability. With over 77 years of combined experience, the certified professionals at Garfield Auto Center will treat your vehicle with care, respect and professionalism. Garfield Auto Center wants to be your auto repair shop of choice. If your check engine light is on, they have state-of-the-art equipment to diagnose the issue accurately. 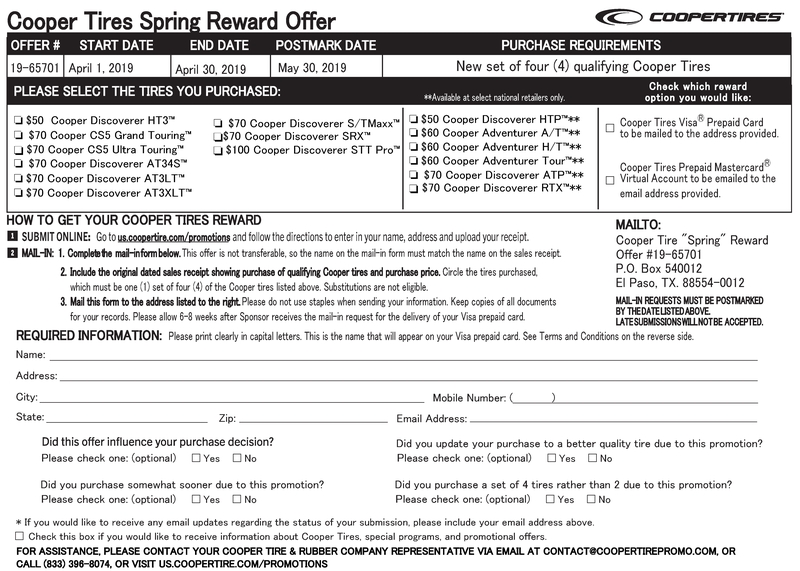 All parts will be replaced with genuine OEM parts that come with a warranty. Whether you drive a foreign or domestic vehicle, the technicians at Garfield Auto Center have the experience to complete your auto repairs properly and get you back on the road. 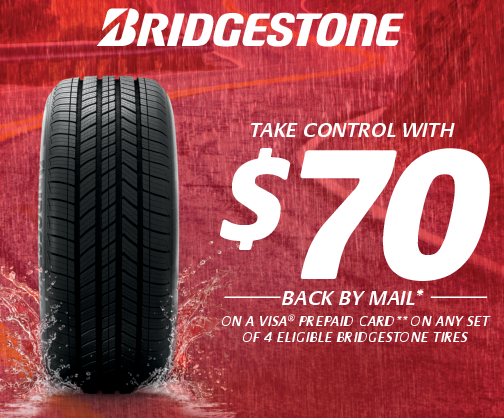 When shopping for new tires, Garfield Auto Center has the selection you want at prices you need. As a part of the Xpress Tire dealer network, Garfield Auto Center can sell you the same tires you find at the tire chains for less. They carry tires for every make and model so there is a tire for every need and budget. 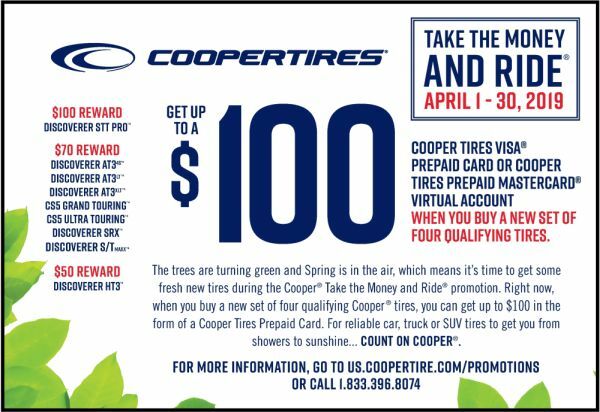 You can call and speak to one of the tire experts if you need help selecting the best tire for your needs. At Garfield Auto Center, they use modern technology to properly mount and balance tires, so you can drive away feeling confident that your tires are installed safely. Come to Garfield Auto Center to keep your car or truck in top running condition.